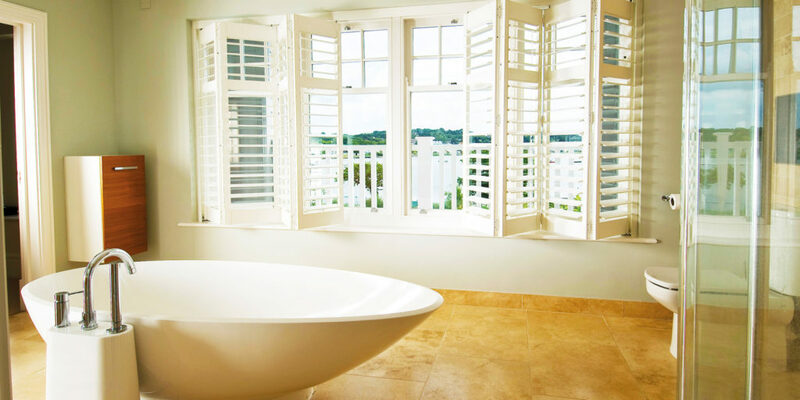 Just Shutters launches its new and exclusive Coastal Range. Inspired by our rich coastal heritage, Just Shutters has created a truly unique and exclusive collection of eight stunning shutter colours. Bringing the very essence of the British coast into your home, these eight delightful colours complement today’s interiors and add a timeless elegance. What’s more, the colours have been carefully toned to ensure longevity of style in your home. 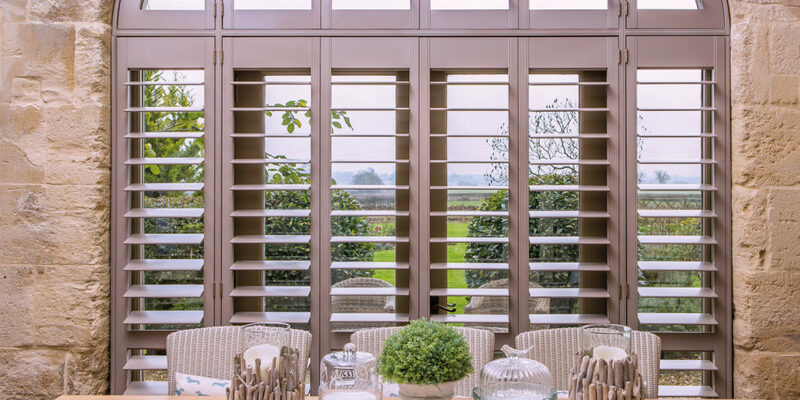 Couple this with the company’s most contemporary, large louvered shutters with hidden tilt rods, and the impact is undeniable – the uniquely ‘Just Shutters’ signature style many have come to know and love. “They are the sort of stand out design feature that will have all the neighbours green with envy!” adds Charlotte Fantelli, Just Shutters Marketing Manager and joint creator of the range. From contemporary blue greys, through timeless warm neutrals and an added hint of bold summer tones, the range has something for every home. With names such as Horizon, Tranquility, Dune and Jurassic, each tells a charming story. 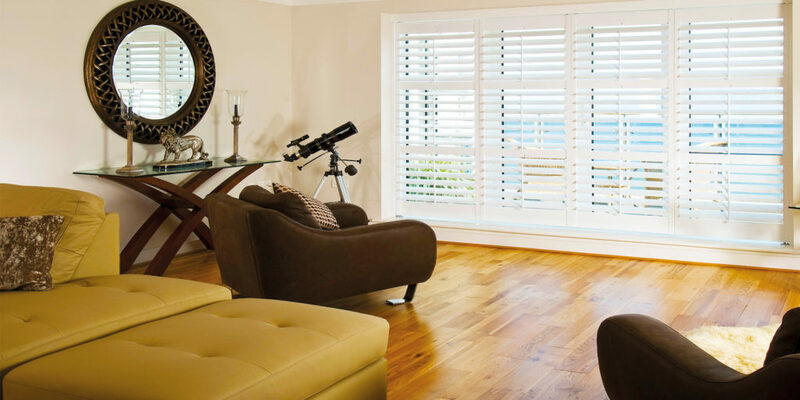 Made from sustainable, certified, premium hardwood, the Coastal shutters sing quality in every way. Unbeatable for their durability, they are as practical as they are beautiful. 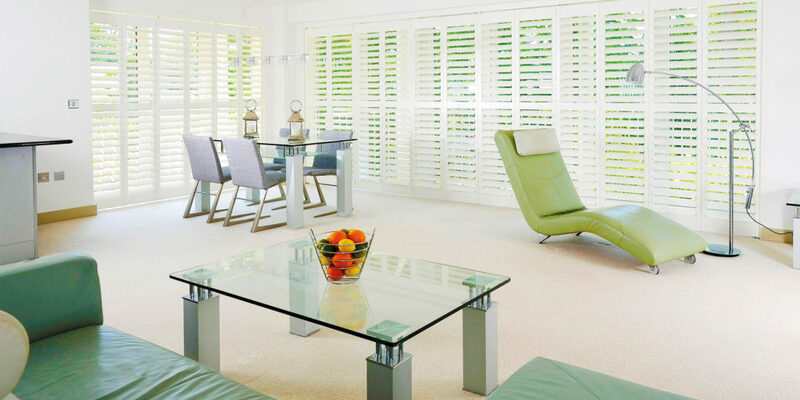 What’s more, shutters in the range are protected by Just Shutters’ lifetime guarantee. 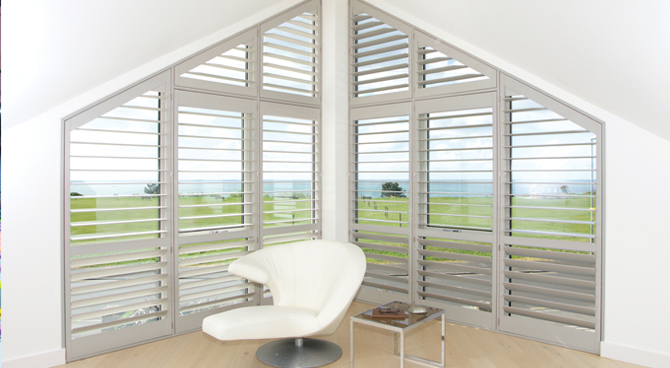 Luxurious and chic, these shutters are made for those who have an eye for design. They show a passion for interiors and a brave desire to be bold in their choices, without being brash. 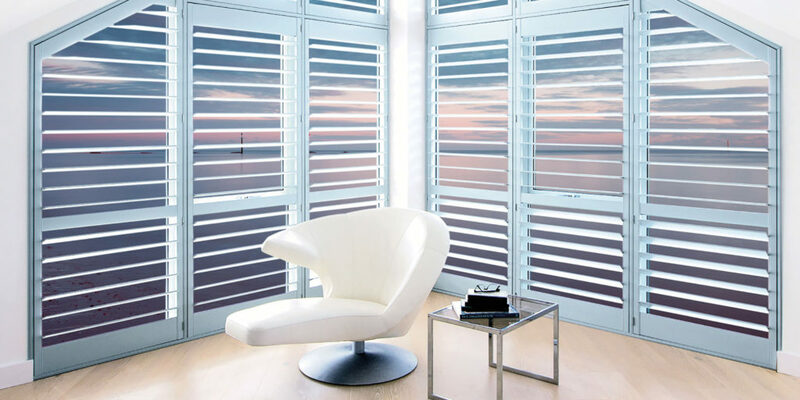 Create a symphony of style in your home and let your windows (and doors) sing of the seaside, with Just Shutters’ exclusive Coastal Range. "The salty sea spray, the tingle of sandy toes, and the cool summer evening breeze… Just Shutters has captured these feelings in its exclusive ‘Coastal’ colour pallet."